Indian Tandoori Restaurant was established in 1998 & has since become a local favorite. 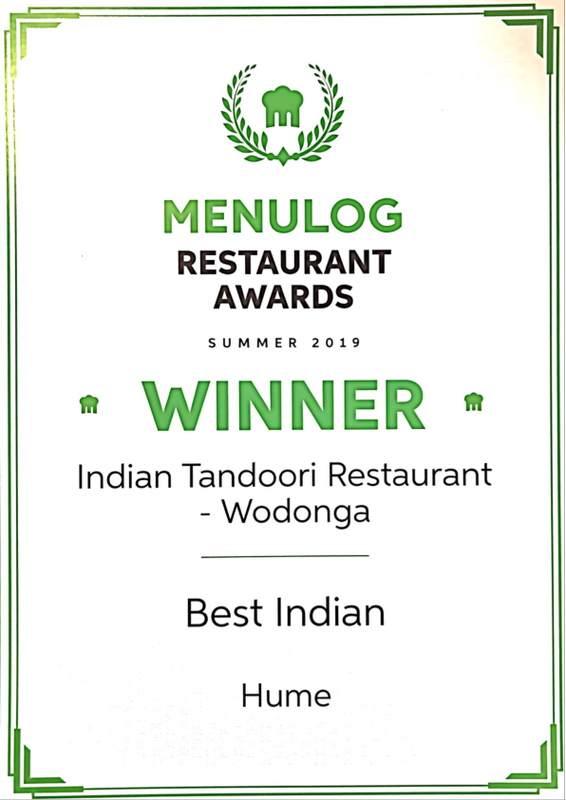 This award winning restaurant caters for traditional North Indian & Goan cuisines, & has a menu which is changed from time to time to tickle the taste buds. We do not compromise quality for price.